TRON's white uniform in UPRISING did it give Beck or TRON any type of power up? 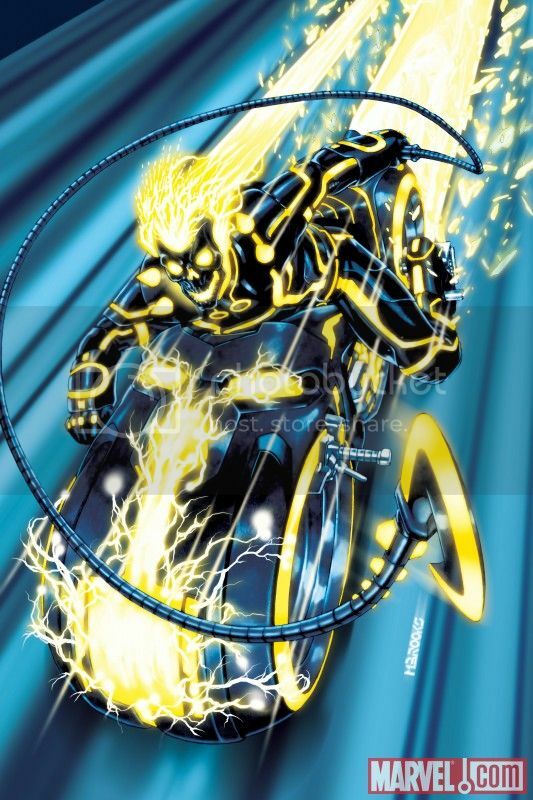 Beck was had some skill when TRON found him, and also Beck is a quick thinker in a fight and also luck was with him when he first fought Tessler. Beck trains over the course of the season and was good enough in the beginning to make it through the games. But, in TERMINAL, TRON is dying his scars are visible even over his back uniform and he can barely stand up. After they come up with the plan to risk TRON being repurposed, TRON is back in his white uniform and WALKING up to and into the recognizer to be repurposed and only his facial scars were showing.